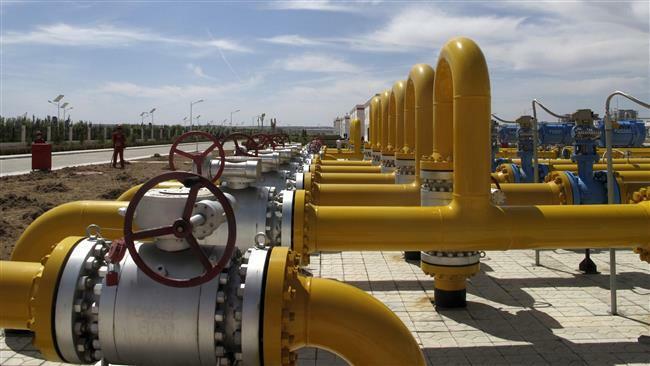 China has announced a plan to increase imports of natural gas by 500 percent in an effort meant to reduce the country’s reliance on coal as a source of energy. 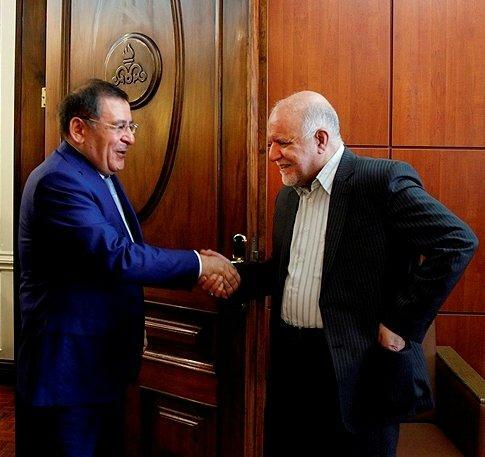 Iran’s exports of natural gas to its northwestern neighbor, Armenia, will be tripled from its present one million cubic meters (mcm) to three mcm per day by the end of 2018, Iranian Oil Minister Bijan Zanganeh announced on Tuesday. 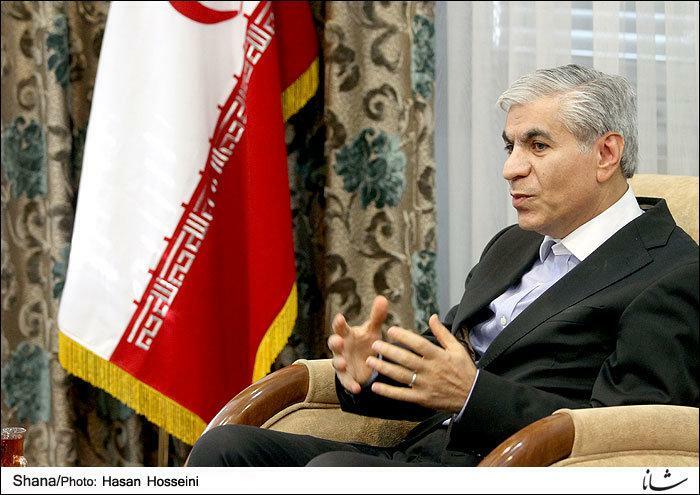 “Having six more platforms online in South Pars gas field by the end of the current Iranian calendar year (March 20, 2017), the daily output of the field will reach 540 million cubic meters (mcm),” an official with Pars Oil and Gas Company said on Sunday. 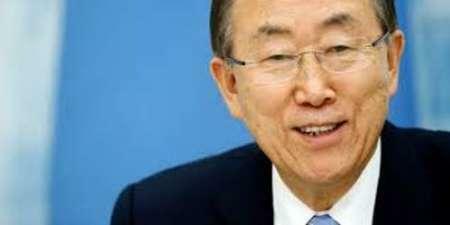 In a statement on Wednesday, the UN chief congratulated Iran and the participants in the Joint Comprehensive Plan of Action (JCPOA) on the first anniversary of the “historic achievement” and commended progress made so far. 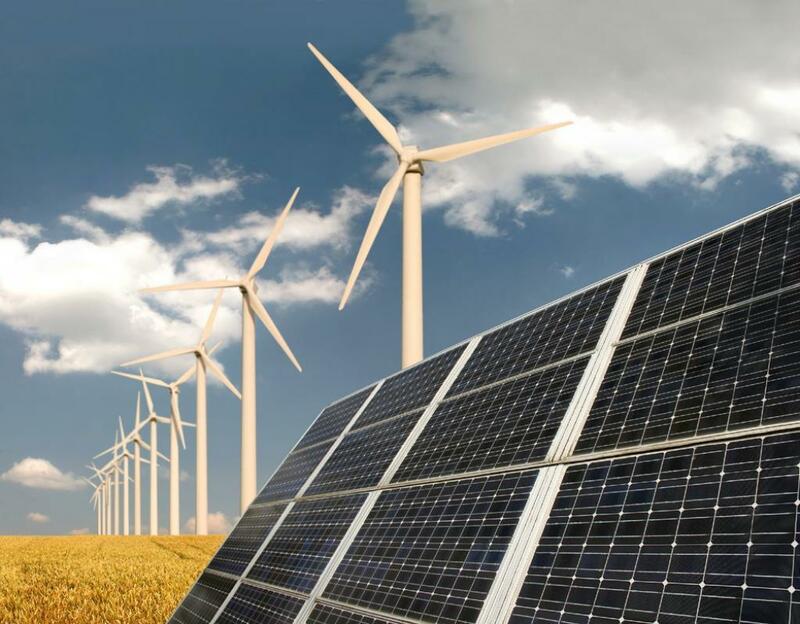 Combining renewable energy and natural gas is the way to fight global warming and prevent surface temperatures from rising more than 2 C, Gas Exporting Countries Forum, or GECF, secretary-general Seyed Mohammad Hossein Adeli said in an interview with EFE.